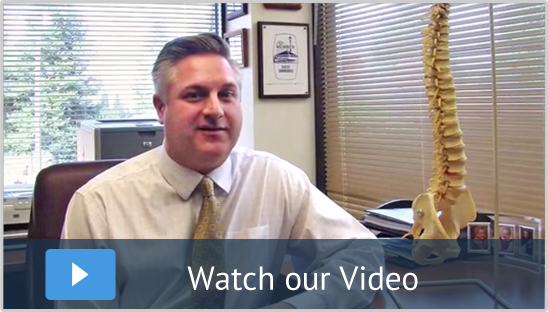 At Ballard Chiropractic Clinic, your health goal is our number one priority, and our goal is to help you get there. For over 30 years, Ballard Chiropractic Clinic has offered Seattle chiropractic patients the best in chiropractic care – with a no-pressure attitude! We don’t believe in pressuring people to come in for treatment, and our friendly, down-to-earth caring staff will treat you with the same honesty and respect we treat our own families. 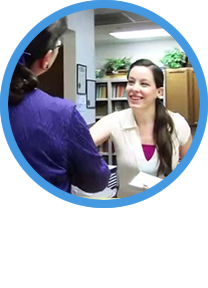 Not all Seattle Chiropractors offer this team approach, but at Ballard Chiropractic Clinic, your health goal is our number one priority, and our goal is to help you get there. If you are looking for a chiropractor in Seattle who will help and encourage you to strive for your own optimum health, without a heavy-handed, high pressure approach! Contact us today! We’d love to help you! After several weeks of neck pain, I was feeling 70% better the next day and 90% better two days later. The fourth day I rode and finished the STP without complication. I’m 100% happy I paid the doctor a visit. 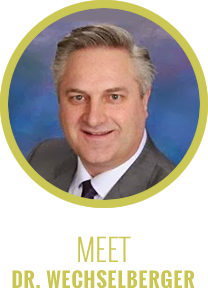 Dr. Eric is a very enthusiastic individual who is clearly passionate about his work. In my opinion, those are invaluable characteristics in a healthcare provider!